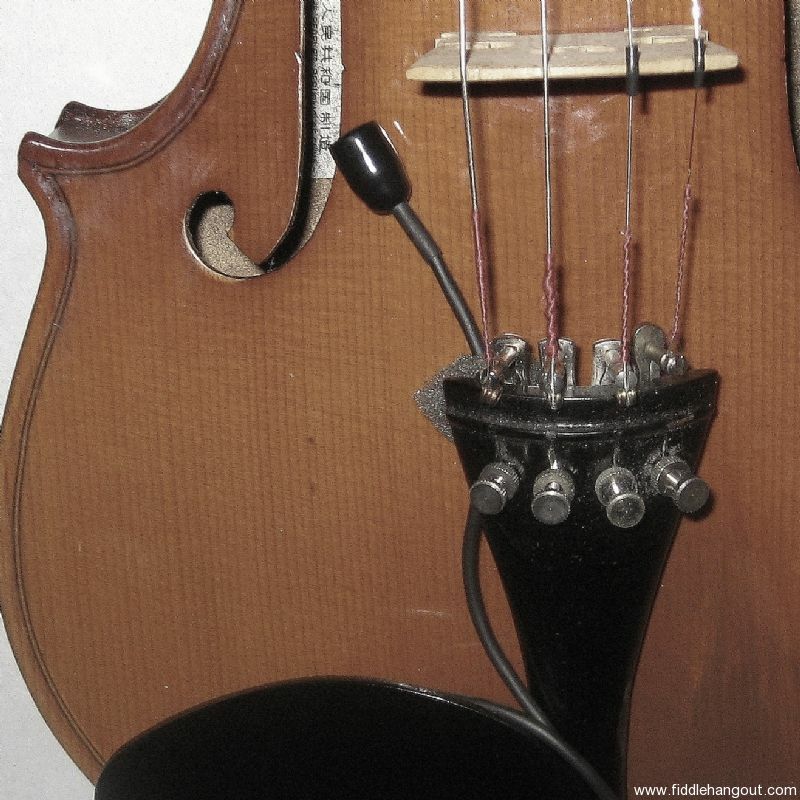 Here's a beautiful sounding, mini condenser mic for amplifying a fiddle, violin, or viola. Includes a rugged 10-ft cable, foam mount, and XLR connector. You'll be free to roam on stage, and you'll get consistent sound from gig to gig. 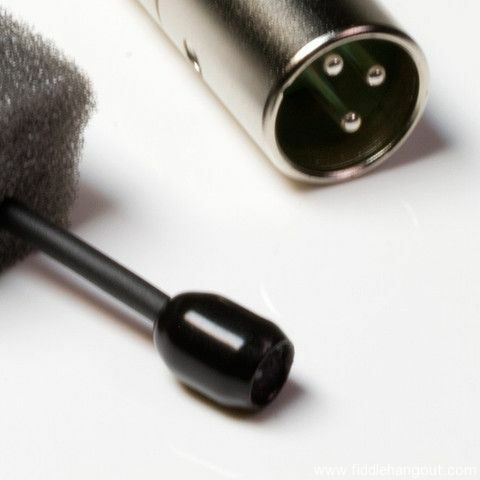 Details and reviews are on our website bartlettaudio.com. Returns accepted. Buyer must contact seller within 14 days to arrange return. Refund will be given as Money Back. Buyer pays return shipping. This ad will automatically expire 6/19/2019 7:12:32 AM unless updated before that date. To keep the system current, ads expire if not updated for more than 60 days.